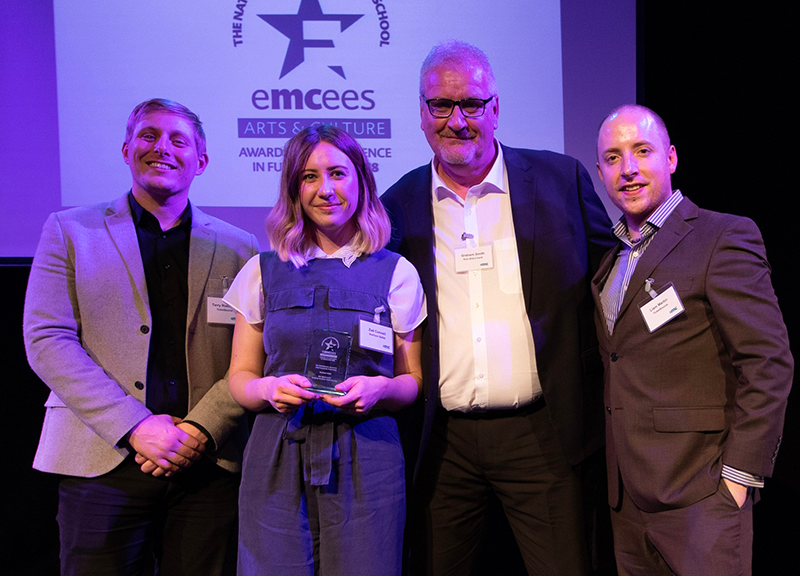 The 2018 Emcees Awards took place on 1st May at the Oval House in London where awards were handed out to an array of deserving winners within the arts and culture fundraising sector. 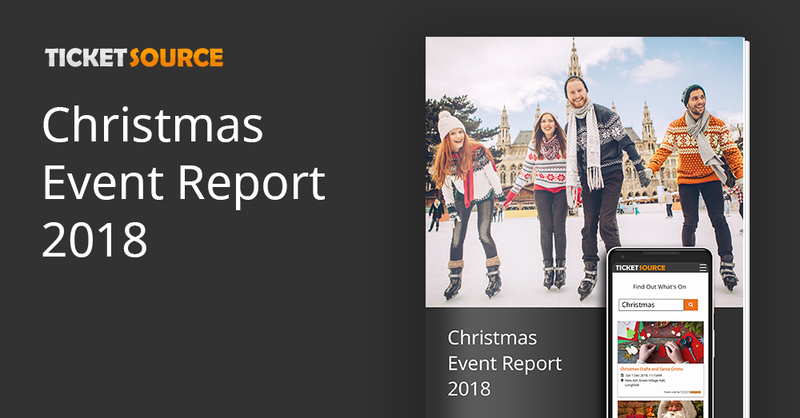 We caught up with the TicketSource Best Corporate Partnership Award winners, Northern Ballet and First Direct Bank to find out what makes a winning partnership. 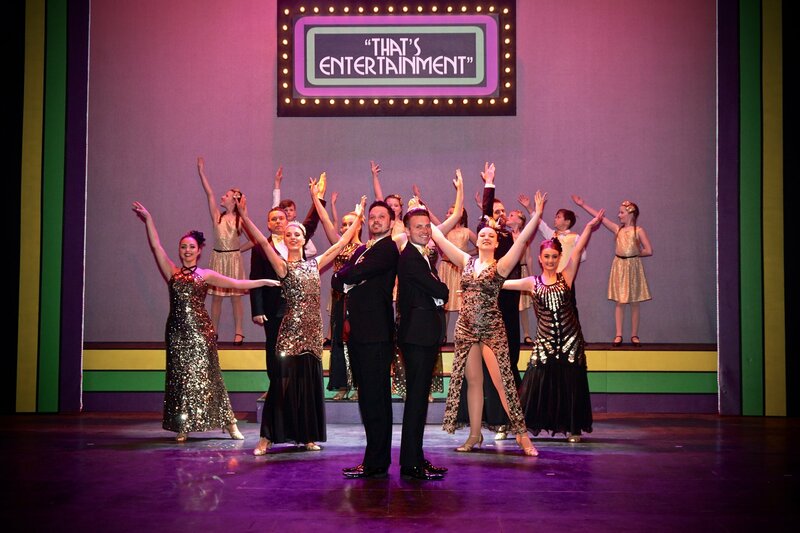 Fellow Leeds-based organisations, Northern Ballet and First Direct Bank, have been in affiliation since 2010. Back in September 2017, a six-figure sponsorship campaign to brand Northern Ballet’s tour lorries marked the next phase of their long-term partnership. The idea was to make the most of the three tour lorries that travel thousands of miles across the length and breadth of the UK transporting Northern Ballet’s sets, costumes and equipment on tour. The fully-branded tour lorries would travel from city to city, increasing the visibility and awareness of the two brands across the country. 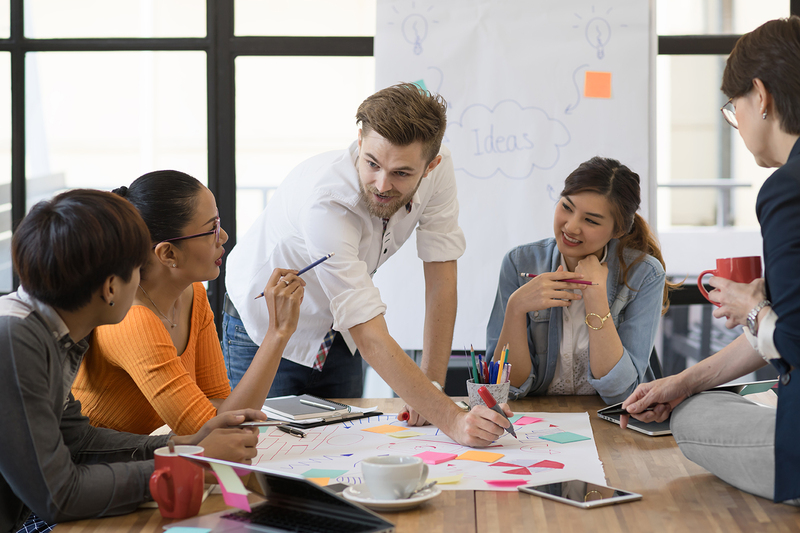 The level of competition between organisations is higher than ever before, so standing out in the mind of the customer requires critical and creative thinking. With limited advertising budgets, brands must make the most of every opportunity that comes their way. 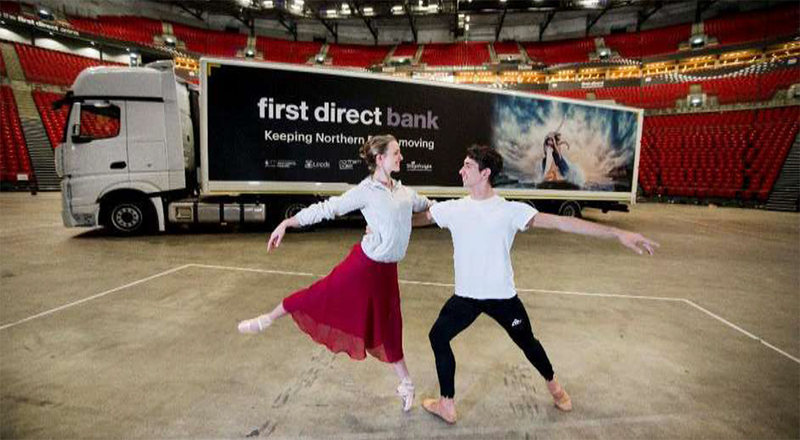 Northern Ballet and First Direct Bank’s lorry-branding project is a fantastic example of thinking ‘outside of the box’. The project’s low cost, huge reach and the incredible response has demonstrated what is possible with an effective partnership campaign. The bar has been set. 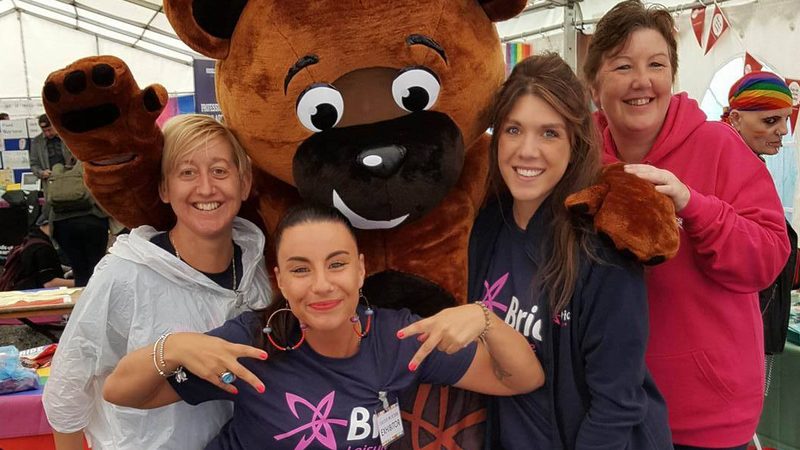 The award-winning joint-venture has highlighted the importance for fundraisers to generate creative and original campaigns that stand out and firmly stick in the mind of the consumers.